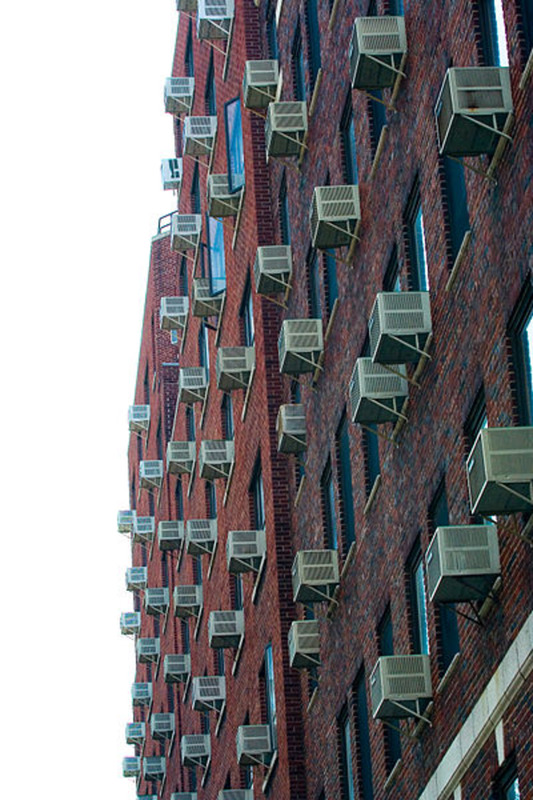 Have you ever wondered why your window air conditioner emits a musty or moldy odor whenever you turn it on? Does it leak water? Have you used it throughout several hot summers? 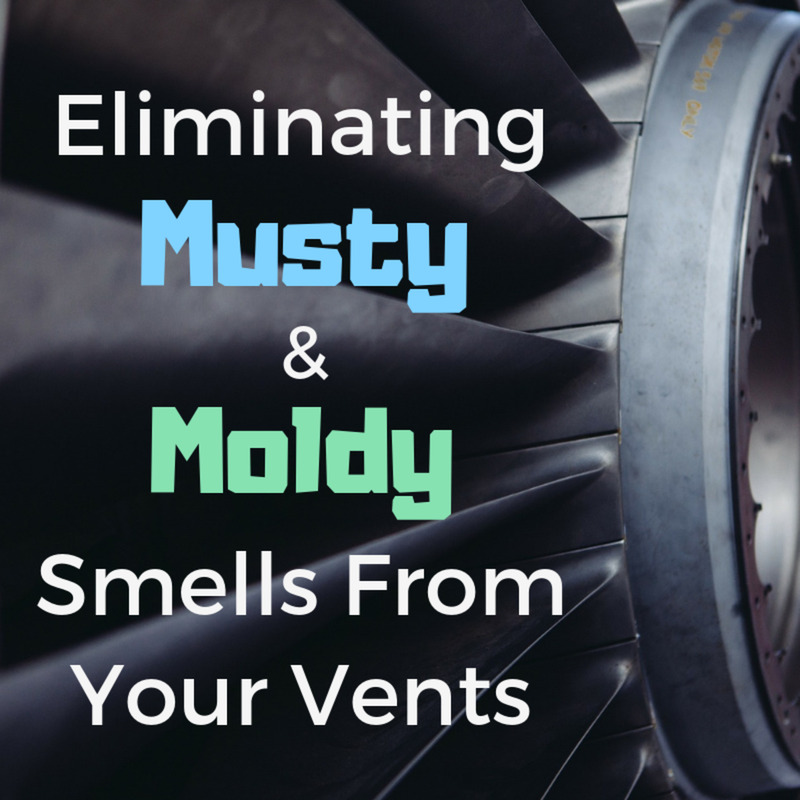 If so, it may be that your A/C unit has an accumulation of black sludge on the inside, causing odor and blocking condensation from draining from it. It might be time to take the unit out for a good cleaning to remove build-ups of dust, debris, and black sludge. 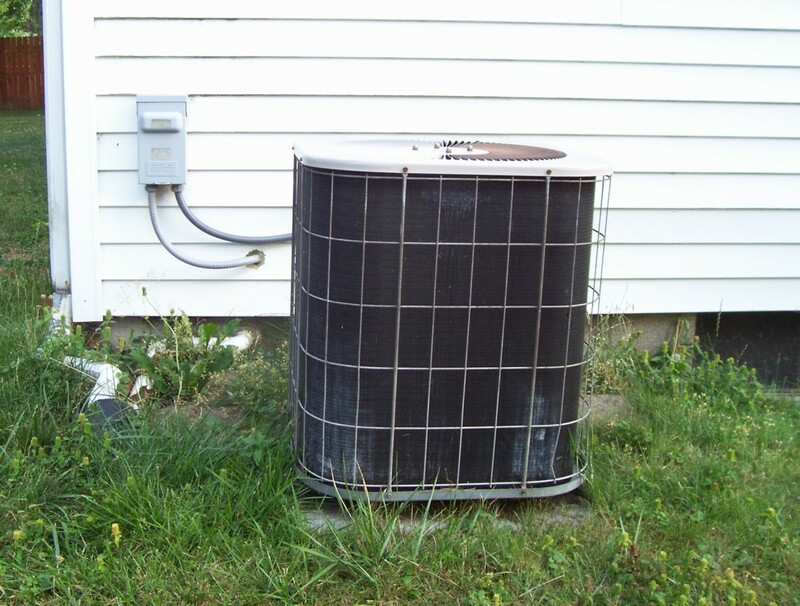 Why Should You Clean Your A/C Unit? 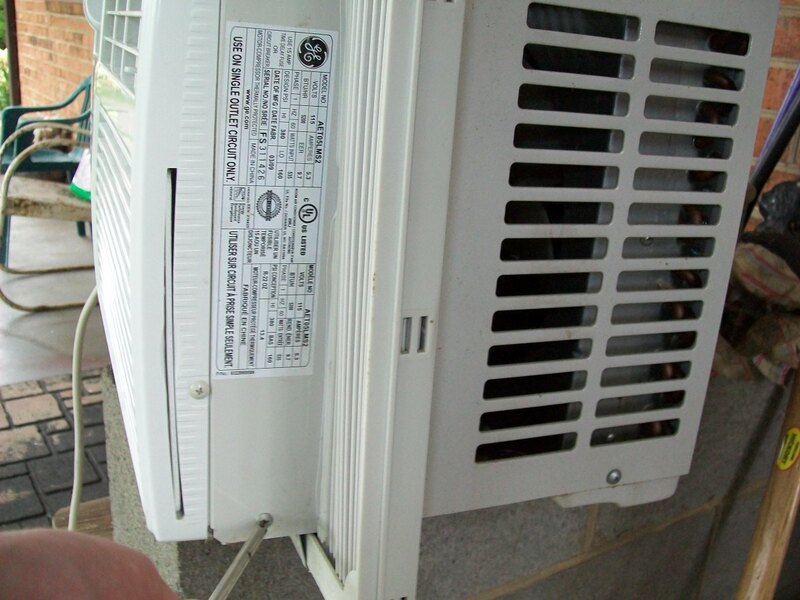 A/C units work by collecting moisture in the air from the inside of your home to produce cool air. 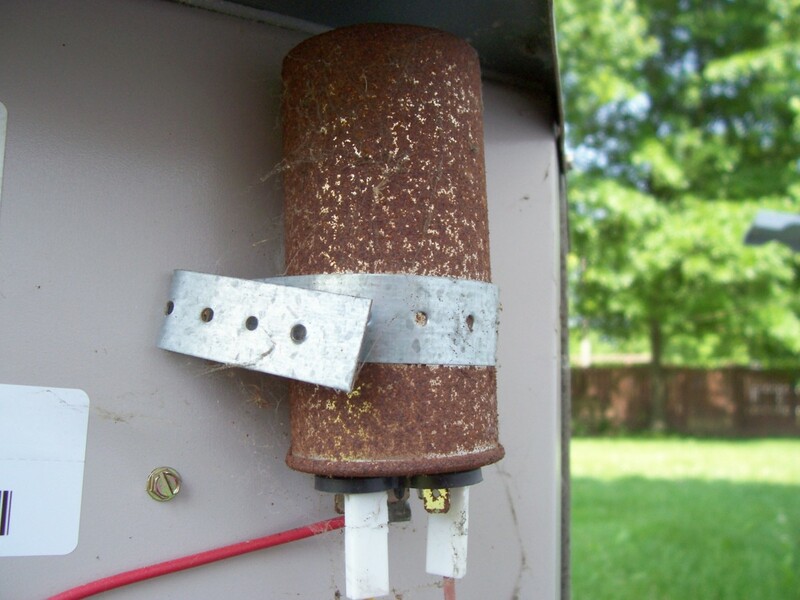 Usually moisture drains out of the unit or is injected into the condenser coils to help cool the refrigerant, but sometimes it gets stuck in the unit, where it stagnates and contributes to the growth of mold and mildew. Aside from the putrid odor this can produce, it can also aggravate allergies. Another reason to clean the inside of your air conditioning unit is to remove debris that could prevent the drainage of moisture. If the amount of accumulated moisture becomes severe, it can cause water to leak through the unit and onto the window ledge or the floor beneath the unit. In addition to mold, debris, and moisture, preventing the accumulation of dust is another good reason to clean the inside of your unit. The filter does a decent job of keeping most of the dust out of your air conditioner's internal parts. However, finer dust particles can pass through the filter and collect on the coils inside the unit. If the layer of dust becomes thick enough, it can hinder the unit's cooling capabilities and even cause it to seize up. 1. 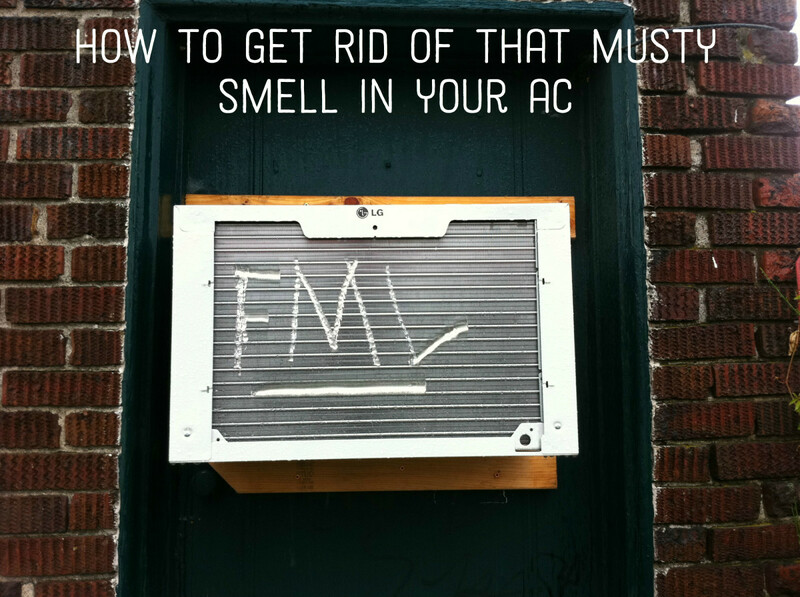 Move your A/C outside. 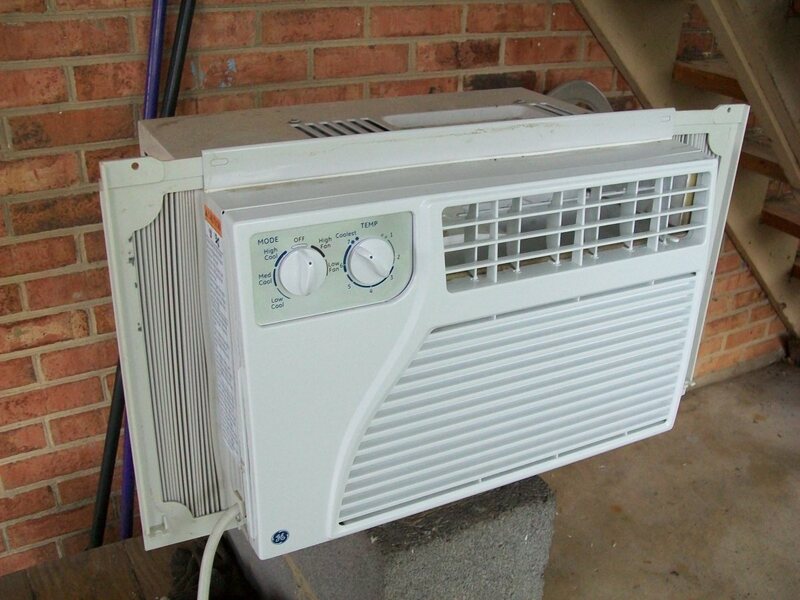 Move your air conditioner outside, placing it on a level surface where you can easily work. Make sure you can reach the unit with a hose. Begin by removing the air filter and setting it aside. If it needs to be cleaned as well, you can do so at this time by spraying it with a hose or soaking it in a light detergent solution. 3. Remove the front panel. Next, remove the front panel. It is usually held in place by two screws, with one on each side. Larger units might have more. After removing them, place the screws in a tray to prevent them from rolling away or getting lost. Now, remove the bar from the top of the unit, which holds the accordion panels in place. This can be done by pulling the panels away from the unit until they can be removed from the top and bottom rails. (Note: The accordion panels are still attached to the sides of the air conditioner, so be gentle). The top rail is usually held in place with three screws. Remove these screws and place them in your tray. 5. Remove the case cover. Next, remove the screws holding the top case to the rest of the unit. This portion can be held in place by many screws. Start with the screws at the sides of the unit and remove them. Then begin removing the screws from the top of the unit. Place all of the screws in your parts tray. Then gently slide the cover off the unit. The case may be cut to fit around the power cord so you may need to slide the cover back slightly, then lift it up. 6. Spray with your garden hose. 7. Dry in an upright position. 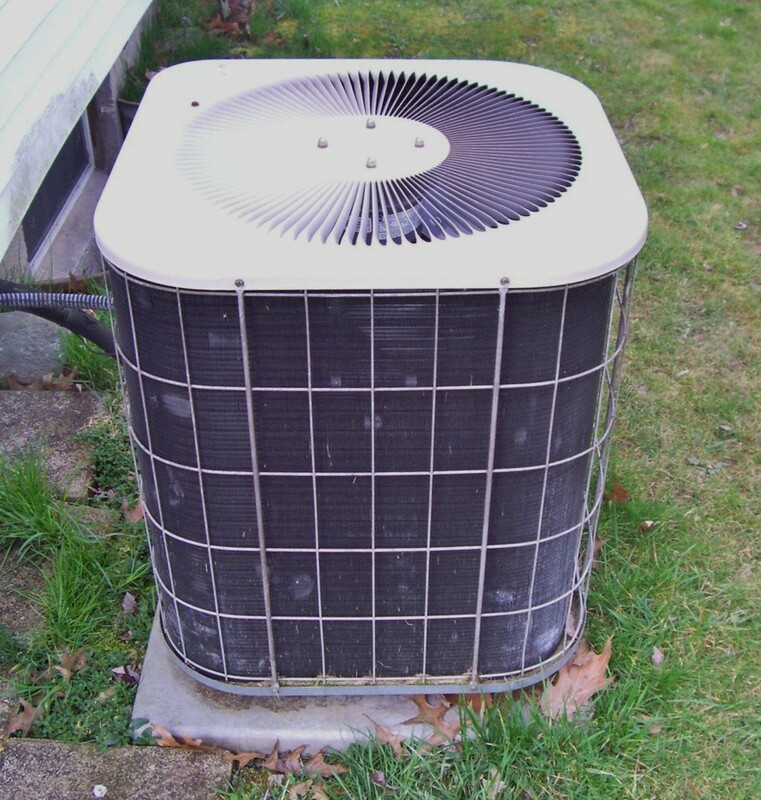 Allow your air conditioner to dry for some time in an upright position. 8. Wipe the nooks and crannies (optional). 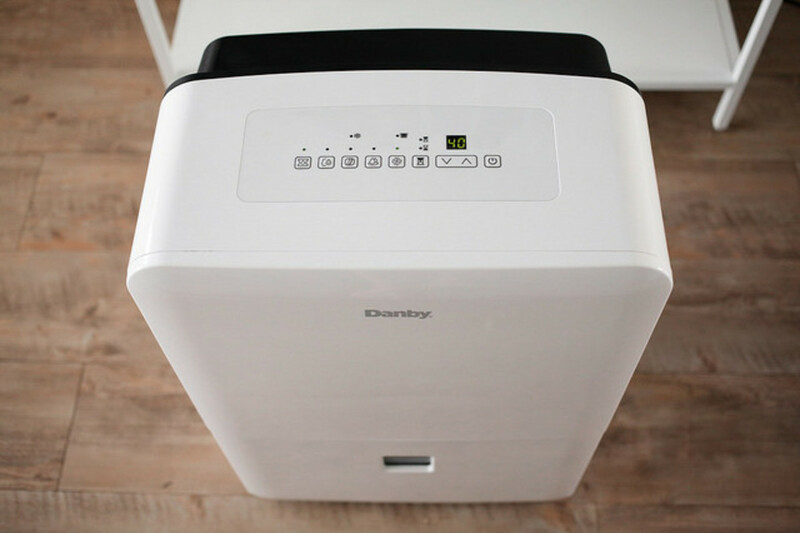 While your air conditioner is drying, you may also wish to clean the other parts such as the case cover, front panel, and filter. The case cover may have collected pollen and dust as well as bugs and spider webs, especially if it hasn’t been cleaned for a long time. Hose or wipe out the inside of the cover and wipe the outer surfaces with a soapy rag. 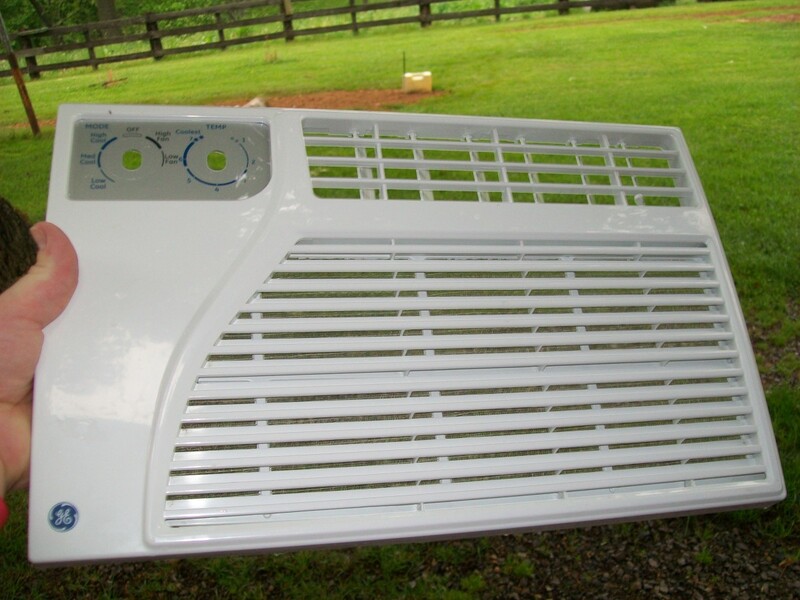 The front panel may also have an accumulation of dust around the air intake grill. Hose it out or wipe it with a soapy rag. The filter can be sprayed or soaked in soapy water. Simply follow steps one through five in reverse to reassemble the unit, making sure to reattach the case cover, top rail, accordion panels, and front panel. 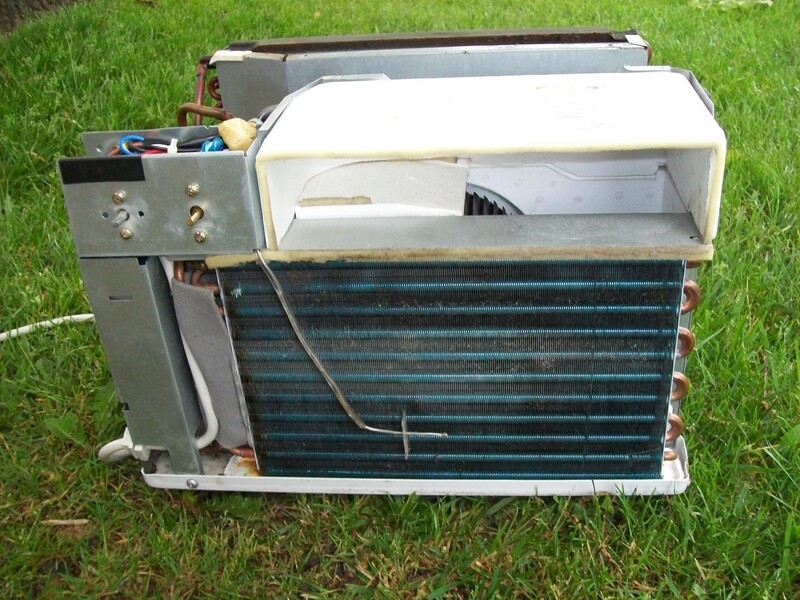 Cleaning out a dirty air conditioner can help improve its performance and efficiency. It can also remove harmful dust and mold that may be entering your home. 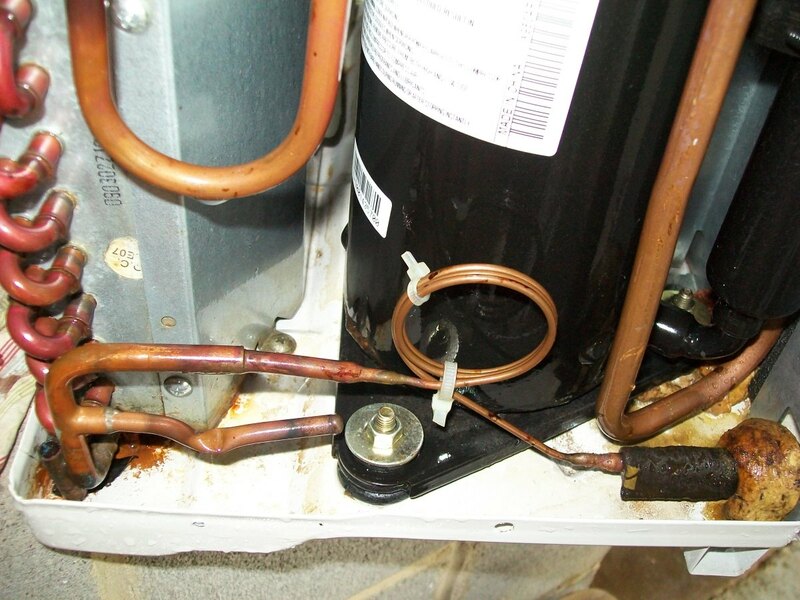 In addition to cleaning out the inside of the unit, you may also want to straighten any bent fins. The fins are aligned to allow air to blow through them and dissipate heat. When the fins are bent, air cannot flow through them, decreasing the unit's efficiency. A fin comb can be useful for straightening them out, but isn't necessary. You can minimize build-up by regularly cleaning the filter and seasonally cleaning the cooling fins by spraying them with foam cleaning spray. One other solution to prevent dust, debris, and mold from building up inside the air conditioner is to use an air conditioner pan cleaner tablet to help prevent black sludge from building up on the inside and avoid bad odors. Avoiding sludge will also reduce the chance that your unit will get clogged and leak condensation in your home. Have You Ever Cleaned Your Window A/C Unit? WHen using a store baught spray cleaner, do i have to wait a while before turning the ac back on? I have a similar situation. The ax won't come up because some of the connection were wet when I plugged it. What do I do? Sorry for the delay, do you mean like the electronics were wet? 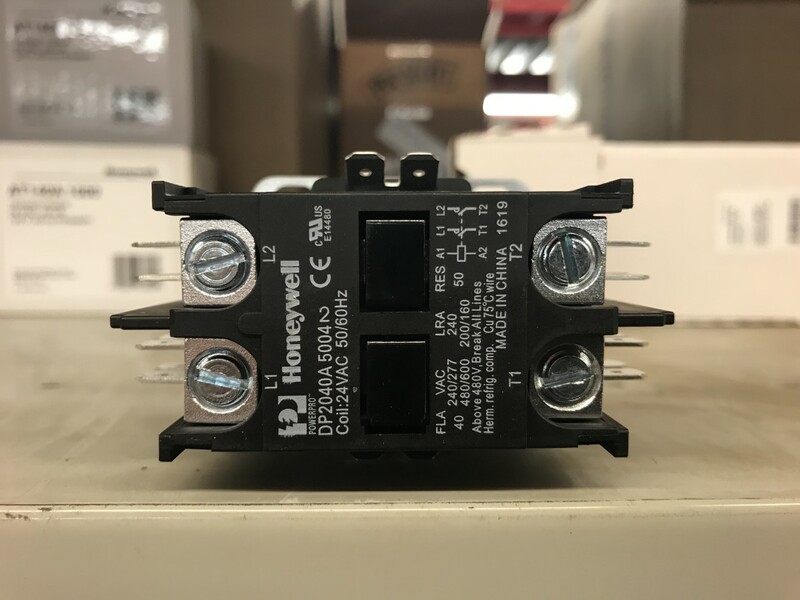 There is the possibility that, unless the unit used simple mechanical relays/thermostats that any control panel (like digital temperature and fan speed controls) could short out. If somethings like that happens, it may or may not work, and I'm leaning towards not, after drying out. Good luck! if the unit was wet an was working then shuts off will it work when it dries out completely? Thanks. This is a useful information. I never had tried doing stuffs like that since I am not an expert to it. Next time, I won't hire someone just to clean my air condition unit. Dudemanning, I'd vacuum any dust off of them but otherwise, avoid getting any connections/control panels wet directly and be sure to let everything dry for a few hours. What about the wires and everything else? Good tips. Thanks. I'm sharing these. diylearner, both the fan motor and the compressor are sealed units. You don't have to cover them. Just make sure to allow the ac enough time to dry before using it again.